...to further develop their governance skills. The premise that underlies this book is that school boards and administrators will be more efficient and effective if they take time out of their busy schedules to reflect upon the nature of school governance; to think and talk about how individuals come to build and maintain high performing teams; and to anticipate some of the more difficult situations and decisions that may come before them. 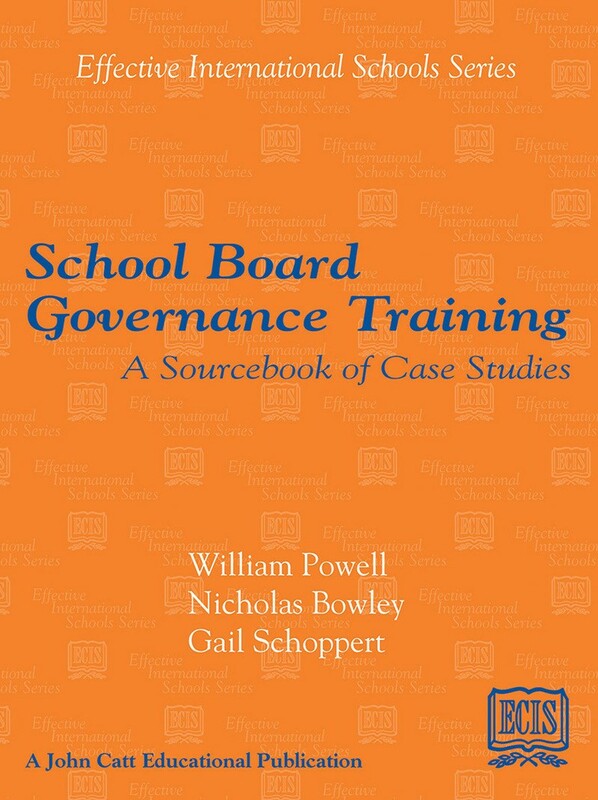 Specific chapters deal with some of the more routine matters of school governance: policy formulation, financial management and the orientation of new board members. Other chapters target efficient and effective meetings, conflict management and the adjudication of disputes – and managing some of the more ‘unmanageable’ problems that on occasion can beset and beleaguer school boards. The author(s): William Powell, Nicholas Bowley and Gail Schoppert. William Powell has served as an international school educator for the past 25 years.